In a previous article, when speaking about how you can use Twitter to promote your event, we recommended you to use the almighty event #hashtag in order to gain more visibility. Today I want to talk more about the #hashtag in particular, to see how and why you should create a unique one for your event. But first, let’s remember what a hashtag is. Google dictionary informs us that it’s “a word or phrase preceded by a hash sign (#), used on social media websites and applications, especially Twitter, to identify messages on a specific topic”. In other words, it’s a searchable link used on social media platforms to categorize content, tying public conversation in one single stream. Twitter was the first social media platform to use # as a searchable link. In 2007 user Chris Messina first brought it up on Twitter, but it took 2 more years before the feature went live. Twitter is not the only social platform to use the hashtag for grouping content anymore but it’s the platform where users use it the most, over 125 Million # being used every single day. #hashtags are also used on Facebook, Instagram, LinkedIn (tested it, stopped using it, started using it again) Google+ or Pinterest. Even Snapchat users are using it, although on this platform it can’t be used as a searchable link. What can I include in a hashtag? Although I’m sure almost everyone knows how they look there is some specific information we need to know. Hashtags don’t support spaces, so if you want to to use multiple words you can use capitals to differentiate them (example: #ExperienceTech). Punctuation marks and special characters are not supported either but numbers are, so #WAM18 can be (and is) used as an event hashtag. 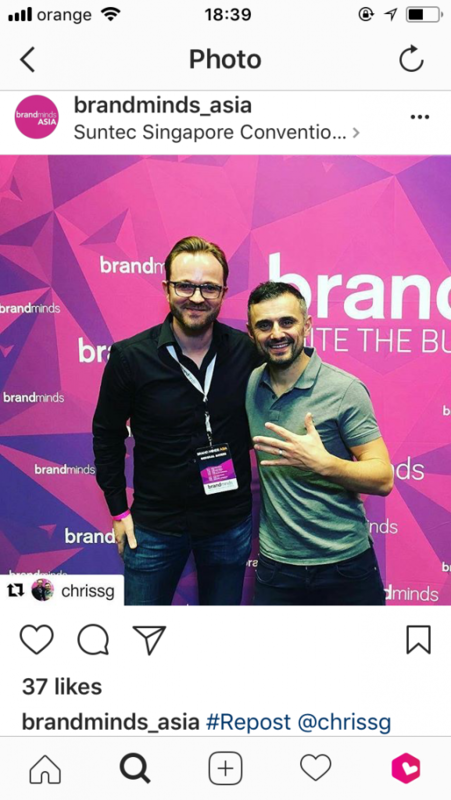 Why should I create an event hashtag? What would you say if I told you that one hashtag, #AIDubEBTamangPanahon, connected over 40 million tweets and comments in just 24 hours? Yes, this is a world record, but it’s a good example of how the snowball hashtag can roll, getting bigger and bigger. Using the right hashtag (or combination of hashtags) will help you keep your followers close, and also reach new ones. Someone interested in your event will simply click on the hashtag and will “gain access” to all content where your # was used. Your unique #hashtag can be used in combination with other ones in order to increase your reach but used wrong hashtags can also decrease it. 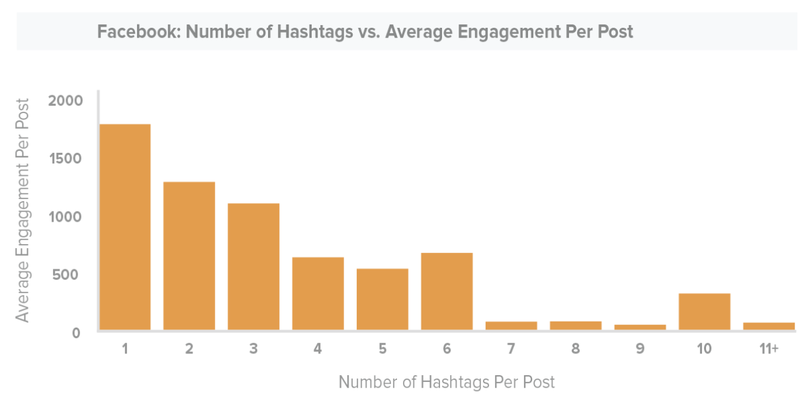 These charts will show you the number of hashtags you should use on Twitter, Facebook, and Instagram for a better reach. Twitter: it’s not recommended to use more than two hashtags per post. Facebook: don’t use more than 3 hashtags in one post. 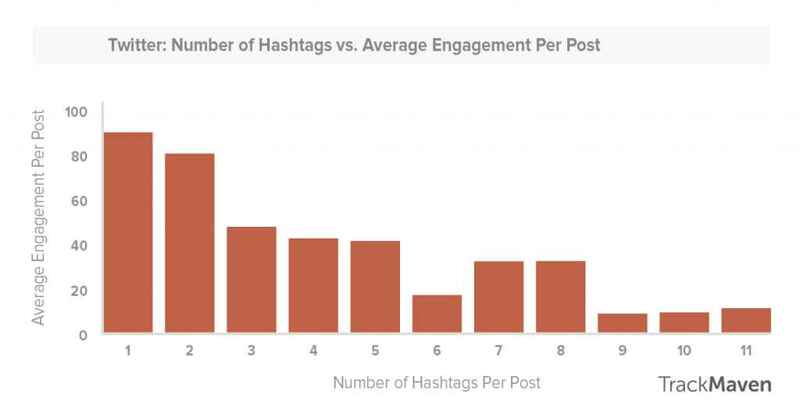 Instagram: Instagrammers love hashtags, so it seems that posts with 9 hashtags have the best engagement. But as you can see, the more the merrier. You can check out Socialmediatoday to find out more about the recommended length of a hashtag for this 3 social media platforms. How should my event hashtag be? Unique. Make sure that your branded hashtag wasn’t used by another company before (#eventplanning or not). You want your hashtag to be associated with your event, not with dog food (although let’s face it, dogs are damn cool). Relevant. Don’t use a hashtag that might mislead users, it will backfire for sure. Use something that represents your event, like #ETA2017 for Event TEchnology Awards 2017 or #burningman for…well, guess this one. P.s. you should also check your hashtags for double-meaning and also you should say it out loud before using it, it may save you a lot of trouble afterward. How should I use my event hashtag? Your mission is to create meaningful events and the event hashtag is closely connected to it, so I want to show you how to best use your hashtag before, during, and after your event(s). 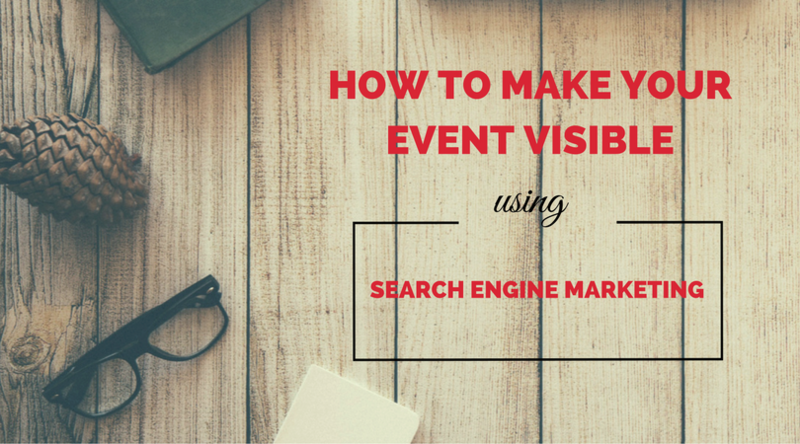 Before the event: Before the event, you should use it to create a buzz around it. This way more and more potential attendees find out about it. For this, it’s best to ask all your partners to use the event hashtag. You can also create contests where the followers using your hashtag can win tickets to the event, backstage passes or any other event related prize. This way you will encourage people to use and share information about your event, meaning you will reach more and more potential attendees. During the event: Experience taught us that attendees will post/tweet during events, letting their friends/followers know what a great time they are having. Or who they have just met. You can expand your reach by reposting (or retweeting) their content with your event’s “official” hashtag. You will also show your attendees that you appreciate their social media posting. After the event: Being used as searchable links, hashtags are great when looking for user-generated content. And considering the fact that over 85% of the millennials say User Generated Content is a good indicator of the quality of a brand you should really use testimonials in your favor. Curated UGC can boost registration for your future events and your event hashtag is a great way to identify it.